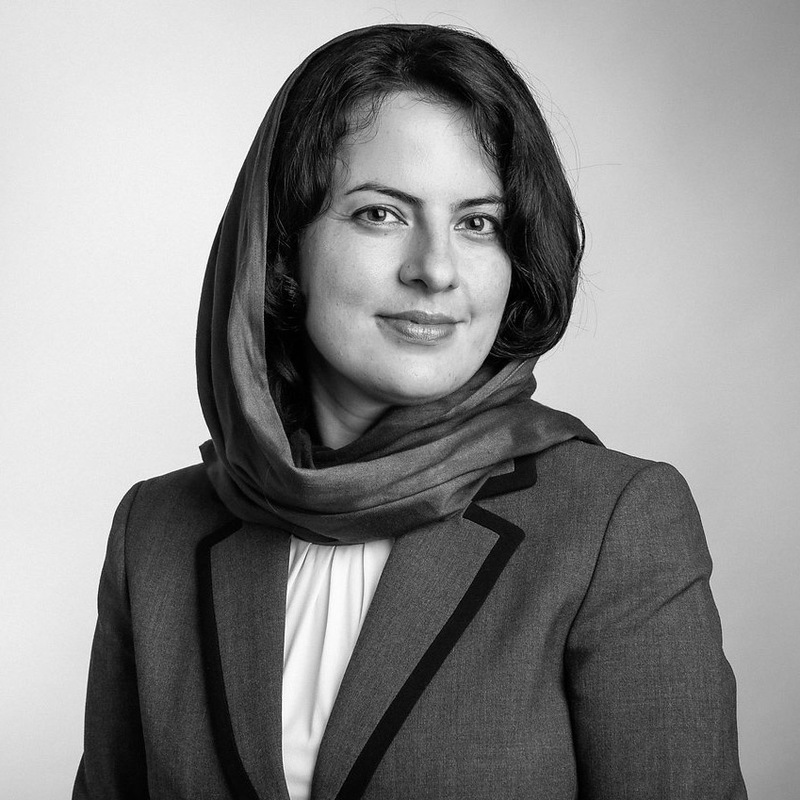 Somayeh Tabatabaee, LEED AP, is a licensed architect in Iran. She has a Bachelor of Architecture from the Art University of Isfahan and a Masters of Architecture from Iran University of Science & Technology. Her Master of Architecture degree focused on residential design which incorporates different natural context patterns and supports psychological, behavioral, and ecological needs. Prior to coming to the USA, Somayeh worked as a designer on a variety of residential and commercial projects and also taught at several higher education institutions from 2005-2012. In 2012, Somayeh entered the graduate program of Building Construction and Technology at UMass Amherst to study sustainability and climate adaptive buildings. Her research was in energy efficiency and life cycle assessment (LCA) of building materials and the integration of LCA with the Net Zero Energy and Carbon Neutral campus initiatives. She used LCA as a tool to evaluate the optimal conditions of extensive energy retrofits in existing buildings on campus. She also worked as a Green Building Researcher at the UMass Campus Planning Department during her graduate study, and evaluated and monitored the performance of LEED certified campus buildings. She worked with campus staff, students and faculties on developing projects and policies for more sustainable planning, design, construction, and operations on campus. Somayeh joined Kuhn Riddle Architects in 2017 after graduation from UMass and brings more than eight years of experience in architectural design with a focus on sustainability and the environment. She believes having a whole life cycle perspective during building design and renovation will help achieve a more sustainable building. Somayeh loves to paint and sketch and uses her artistic skills to represent design ideas through different hand rendering and digital styles.